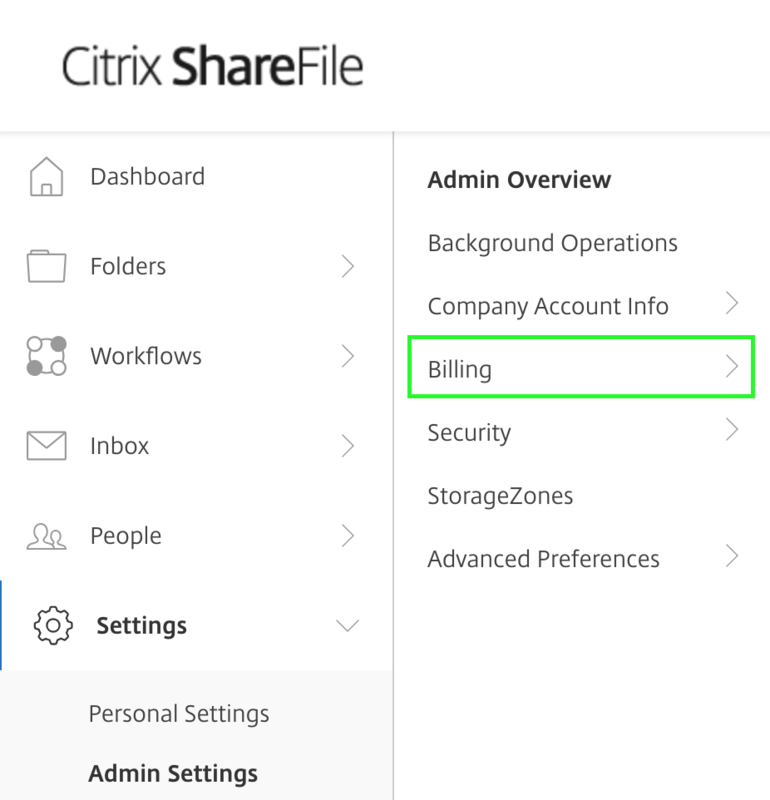 ShareFile offers invoice billing to accounts on annual billing cycles. Monthly, quarterly and annual cycles are available. From the left pane, click the Settings icon. A dropdown menu is displayed. 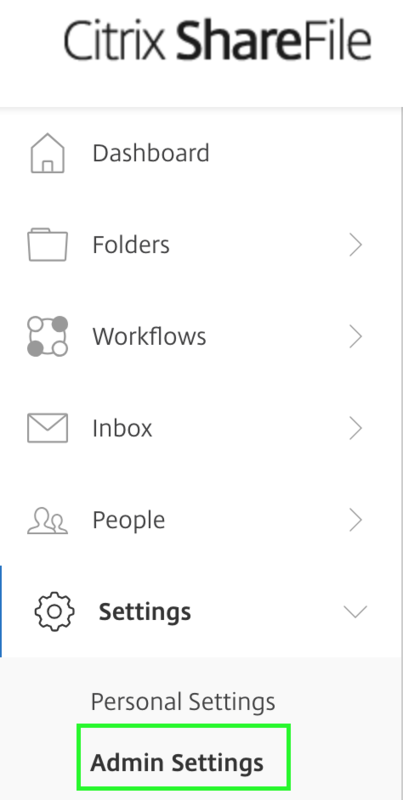 From the dropdown menu, click Admin Settings. 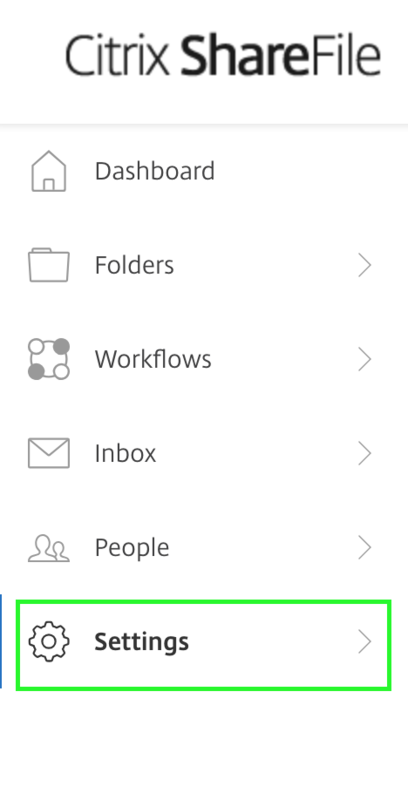 The Admin Overview screen is displayed. 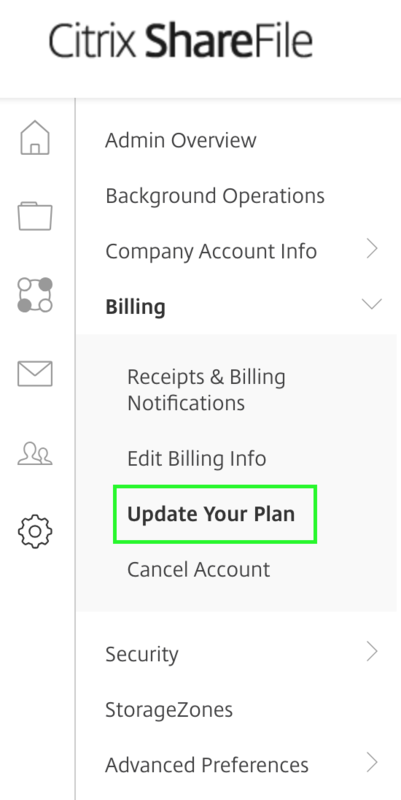 From the Admin Overview screen, click Billing. The Billing dropdown expands with additional options. Click Update Your Plan. The Update Your Plan screen is displayed. 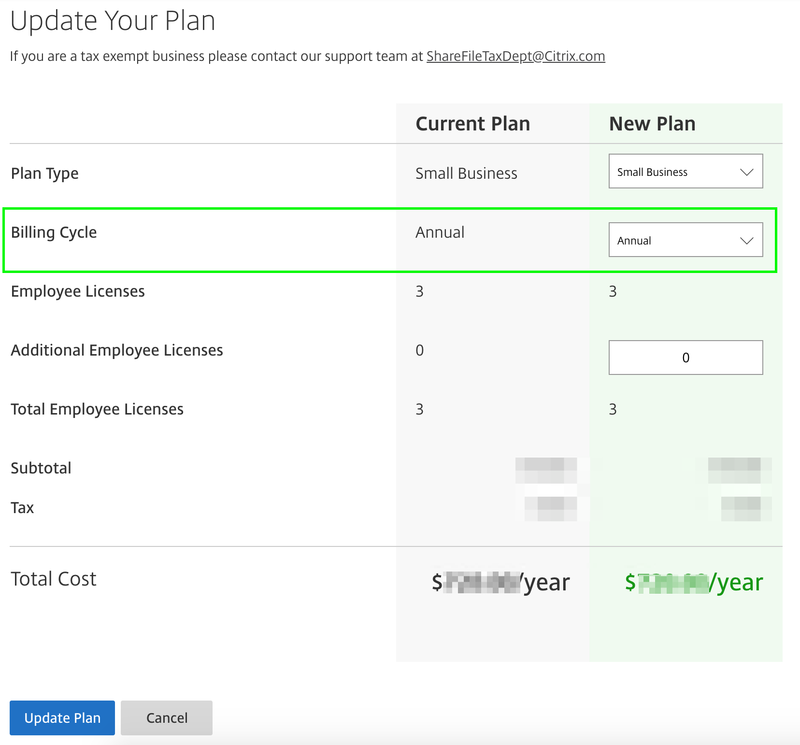 Select the new billing cycle from the Billing Cycle dropdown. The new Total Cost refreshes and displays the updated price. If you wish to switch to invoice billing, please contact ShareFile Support. Only employee users with the request plan changes permission can alter the billing plan.